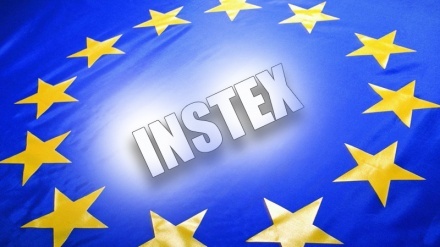 A high ranking British trade official, Simon Penny, has said Iran-EU special payment channel and trade mechanism, known as INSTEX, will become operational soon. 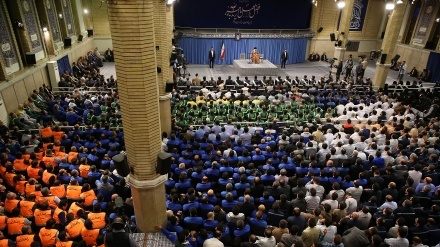 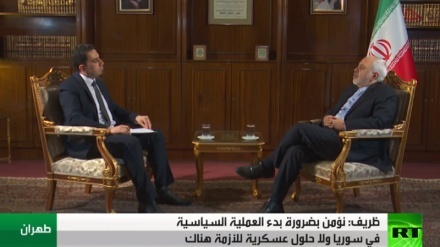 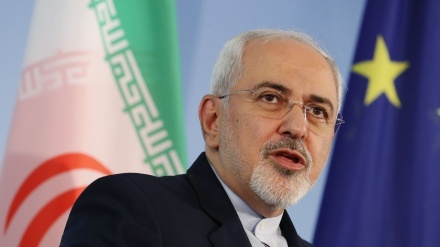 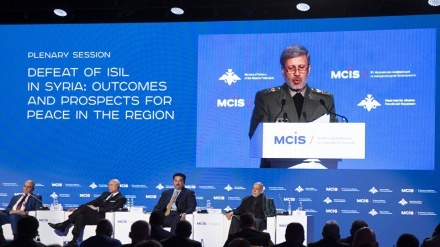 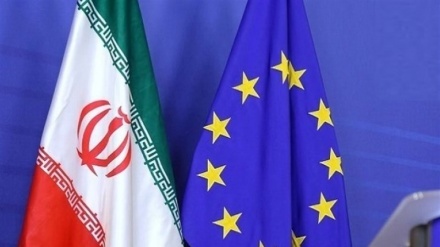 Iranian Foreign Ministry warned European Union about following the line of Tehran's enemies. 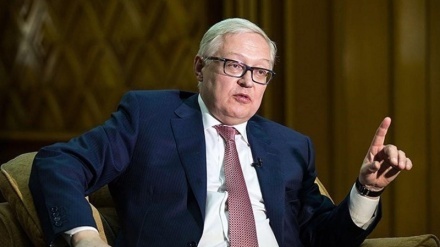 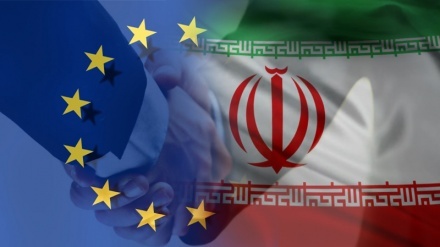 Iranian foreign minister in a message hailed implementation of Instrument in Support of Trade Exchanges (INSTEX), saying Iran is ready to maintain constructive engagement with Europe. 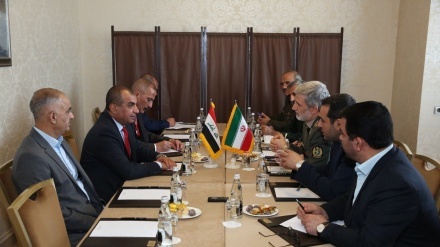 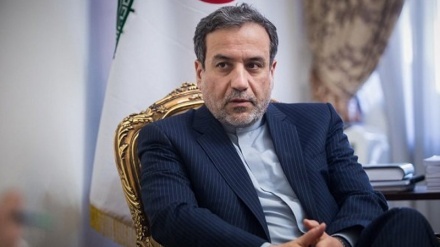 Iranian Deputy Foreign Minister Abbas Araghchi has expressed hope that the EU-Iran special payment mechanism, known as INSTEX, will be used to pay for all kinds of goods and services. 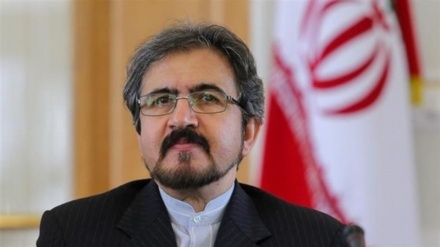 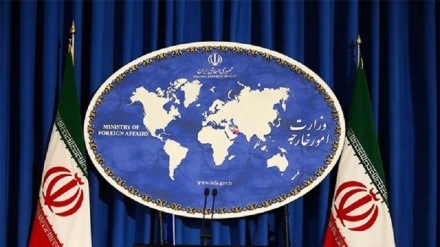 Iran's Foreign Ministry Spokesman has stressed that if Western countries fail to carry out their commitments regarding Iran's nuclear deal, then Tehran might rethink its stance toward it. 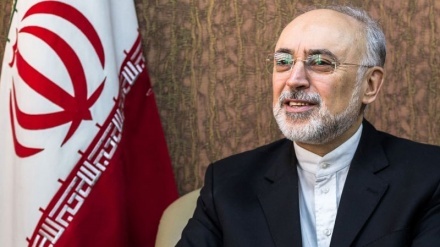 Iran's nuclear chief, Ali Akbar Salehi, rejects any partnership of Atomic Energy Organization of Iran (AEOI) with any military organization in the construction of heavy submarines, warships and anything else.